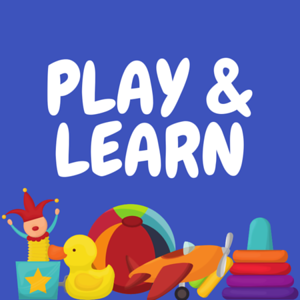 Preschool Play and Learn is a monthly parent and child playgroup. Activities include free play with toys and activities, circle time, and crafts. Each group offers floor and table activities. Children ages 2.9-5 will have the opportunity to play together as well as individually. Presented by Gina from Self Help Inc.'s CFCE.